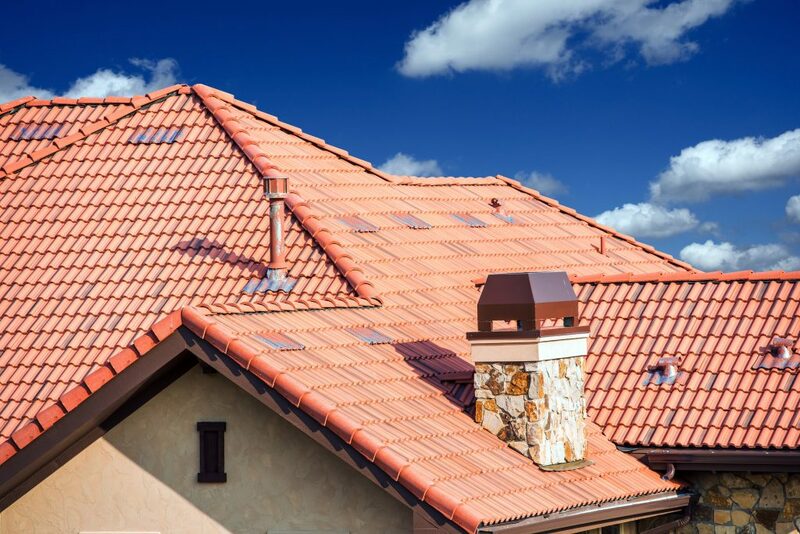 During the hot summer months in Decatur, Georgia, your roof is sure to heat up as well. 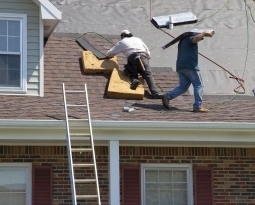 Installing a new roof can cost tens of thousands of dollars. In this case, you must protect your investment. Just like a car or your air conditioner you take preventative maintenance to allow for those expensive items to last a long time. 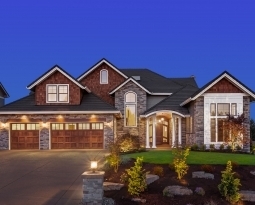 This summer, learn how you can save money and maintain your roof in warmer climates. Just like a car or your air conditioner you take preventative maintenance to allow for those expensive items to last a long time. This summer, learn how you can save money and maintain your roof in warmer climates. According to weather.com, average temps can reach up to 90 degrees with 86% humidity in the summer months. This is a type of weather can wreak havoc on an unmaintained roof. With proper maintenance, your roof can actually last you up to 20 years. Trim Your Trees:Tree limbs hanging down over your roof, or even on it can be a serious hazard. 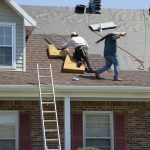 Not only do they put you at risk for broken limbs falling on the roof, but they can also wear down and damage shingles. Tree limbs can also encourage squirrels and raccoons to gain access to your home. Keep in mind that they may be closer to your home than you think: tree limbs are often flexible and can swing several feet during a storm. Clean the Gutters: Make sure that you always keep your gutters clean. Every spring and fall are great times to do a little cleaning in your home. Use this time to get to those gutters. Gutters that are overfilled with debris can cause water backups, which could destroy the roof tiles around the gutters. Leaving full gutters can also cause the water to leak into your home causing not only roof damage, but also ruin the inside of your home with water, mold and a destroyed ceiling. Repair Small Leaks Quickly: Roof leaks will always get worse, not better. Invest in a roof repair immediately if you have a leak before it becomes a big problem. Do not leave a leak. When you leave a small leak it can and will turn into a large leak, possibly even causing irreversible damage to your roof and your home. Perform Regular Roof Inspections: Whether you call a professional or do it yourself. Take time in the spring and fall to check your roof for any issues that could have occurred during the summer and winter. Winter and summer are the harshest times of the year, with temperatures dipping and rising your home can be open to many issues. When you perform regular roof inspections you will save money and maintain your roof in warmer climates. 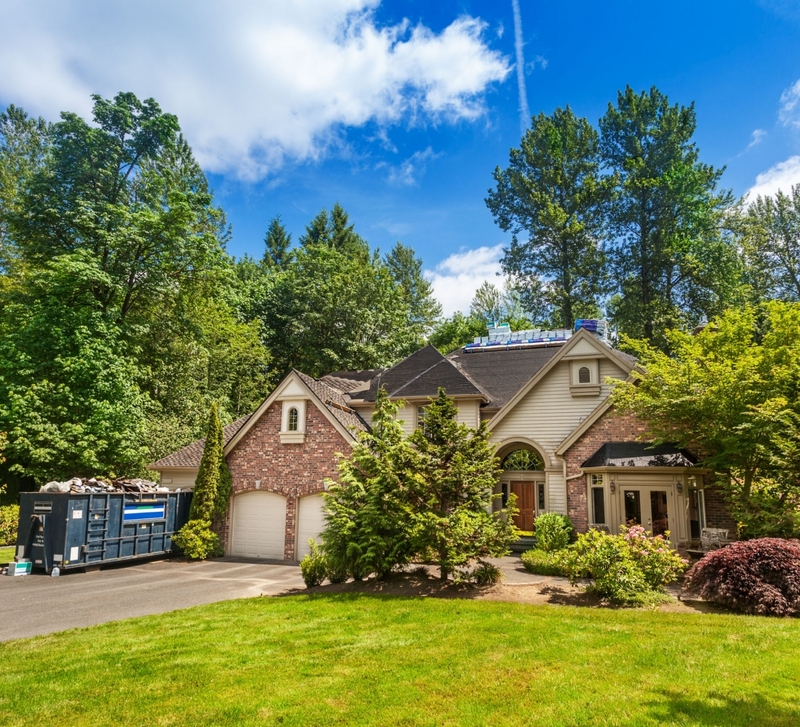 Keep Your Roof Clean:Keeping your roof clear of debris is the first step in how you can maintain your roof in warmer climates. If you leave tree debris from the fall and winter, such as pine needles and fallen leaves you open your home up to become a fire hazard. Protect your home and family by ensuring that you keep the roof clean of all debris. Don’t Walk on Your Roof Often:Try to limit your time on the roof. When you put up lights on your try to avoid walking on your roof, by using the ladder. Sometimes, it’s necessary to get on your roof, but you should avoid doing so whenever possible. It’s easy to damage shingles or tiles just by walking on them. With proper maintenance, you can enjoy decades of service from your roof. This can save you thousands on roof replacement and keep your home and family safe for years to come. 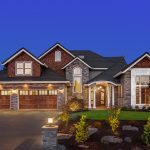 SRC Select Roofing Consultants is a privately owned Georgia Based Roofing Company. We have served the State of Georgia for more than twenty-five years and offer Commercial and Residential Roofing. We are licensed and omissions insured so that we can help homeowners and commercial building owners as well. Like us on Facebook atSelect Roofing Consultants. 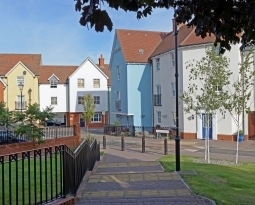 We take great pride in our work Read our latest blogs for more useful roofing tips. If you are in need of a local Roofing Company in Atlanta Georgia, look no further! 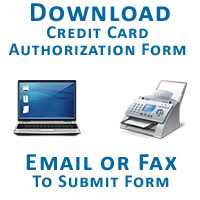 We can provide it all, please feel free tocontact us onlineor by phone at (404)-863-2598and speak to Anthony Bulcher.